Former governor of Ekiti State, Ayo Fayose, yesterday escaped an attack from hoodlums who traced his car to Ilupeju-Ekiti in Oye Local Government Area of the state. Fayose was not in the car, but his driver, Nathaniel Saliu, was attacked and “beaten mercilessly”. His car was trailed from Ilupeju to Ire-Ekiti were he had to slow down at a bad portion of the road where he was double-crossed. Saliu told newsmen that he was dragged out of the car with the men asking him where his boss, Fayose, was. Saliu said he told the four men that Fayose was in Lagos despite the fact that he had just driven his boss to Abuja. The men reportedly left him when they were sure the former governor was not there in the car. The incident which happened around noon on Saturday was later reported at the Okeila Police Station in Ado-Ekiti. The state police public relations officer, Victor Babayemi, claimed he was not aware of the incident promising to revert back as soon as he can confirm the report. 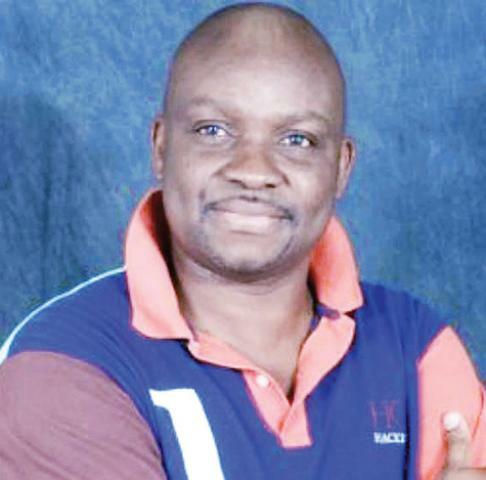 Fayose activities in Ekiti State has been marred with violence in recent times. Last week, his proposed meeting with with some members of the Peoples Democratic Party (PDP) was disrupted in some towns while there was a clash in Oye-Ekiti where six persons were injured. Yes the Lord wil do that.